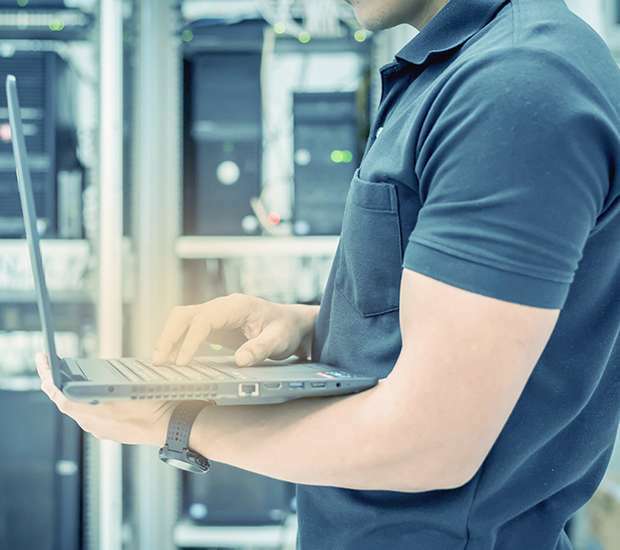 While it is possible to implement and manage new technologies that help you run a business without an IT consultant, it is not a viable long-term strategy. Sure, most professionals nowadays have a basic understanding of IT systems, but there will always be situations where the services of a professional are needed. Hiring a full-time IT expert can be expensive for young firms, but there are ways around that. There are IT consultants who charge their clients based on how much work they perform. This makes it possible to hire a consultant when their services are needed, like to install a new system and to educate employees about how to manage the system. That way, the firm does not have to shell out the funds to pay for a full-time IT specialist. One of the biggest fears companies deal with when implementing new technology is the security of their databases. An IT consultant will be knowledgeable about the various systems that are available, and they can guide the company in the right direction. An IT consultant can also spot loopholes in systems that are already being used before it leads to a security breach. The consultant can recommend alternatives if any of the current systems end up getting breached. One of the top reasons why business owners and managers implement new technology is to improve the efficiency of the firm. Technology makes it easier for staff members to communicate with each other, brainstorm and efficiently perform work-related tasks. IT systems can also make it easier to assess the productivity of each staff member. Technology can increase a business's customer satisfaction. It makes it easier for staff members to communicate with customers and efficiently deliver goods or services. This is particularly true for large businesses that deal with a large number of customers daily. An IT consultant can recommend cutting-edge systems to business owners and managers, and they can also predict likely trends that will occur in the future. A consultant can help to implement systems that will allow the company to thrive in a competitive market. Even when a business has an internal IT team, issues can still arise that are too complicated for them to fix. This can be the result of a natural disaster compromising the company's data or a security breach by hackers. These types of issues often require the services of an expert like an IT consultant to restore the system and prevent a similar crisis from occurring in the future. An IT consultant provides several benefits for small and large companies. The firm benefits from the years of expertise the professional has without having to create a full-time role to handle those duties. Struggling to keep up with your firm's IT needs? Schedule a consultation with one of our IT professionals today. Request an appointment here: https://trypticomtechnologies.com or call Trypticom Technologies at (949) 202-0027 for an appointment in our Garden Grove office.